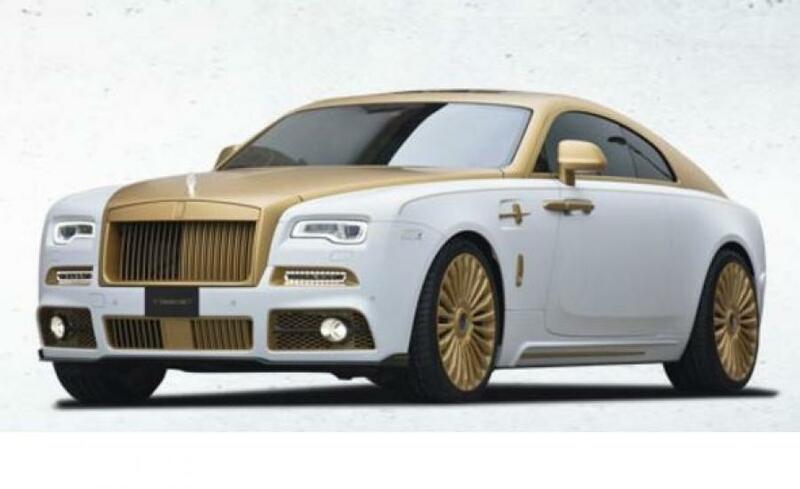 Someone who is still not satisfied with luxury and exclusivity and cannot find sufficient performance and extra features, even in absolute dream cars, should take a look at our Mansory models. This luxury tuning company from Germany specialises in Western European luxury brands, such as for example Ferrari, Maserati, Bentley, Lamborghini, Rolls-Royce, Porsche, Range Rover or Audi. In conjunction, lightweight metal wheels, carbon components, exhaust systems, spoilers and other aerodynamic parts are developed in-house. Precisely fitting parts and an individual-casual design turn every car that was upgraded by Mansory into an eye-catcher. Mansory elevates vehicles onto the next level. An absolute trademark of Mansory are the carbon parts. Custom-made chassis parts made of carbon make the vehicle lighter while also giving it an aggressive and casual appearance. Widened fenders and redesigned front spoilers ensure a masculine look. Mansory offers luxury and noble accessories for the interior as well. Custom-made sport type steering wheels, leather manufactured by an expert, luxurious wood applications and illuminated door sills create an interior atmosphere that is significantly different from a series vehicle. Mansory stands for improvements where, in reality, no improvements are necessary. Despite that, the end result is magnificent. Luxury often lies in details. Someone who has experienced sitting in a handmade leather seat with carefully stitched logo does not ask about necessity. Testing means being convinced by Mansory. Many celebrities are amongst the customers of this luxury tuning company for good reason.